Xaltius is very passionate about technical training, especially towards young and budding coders. 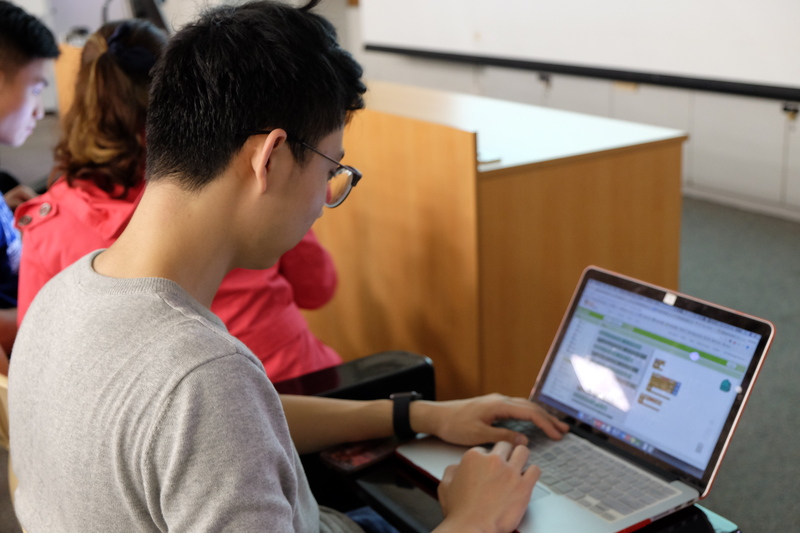 Xaltius was presented with one such opportunity to train NTU students in the area of App Development on the open source App Inventor Platform through a 1-day hands-on workshop. 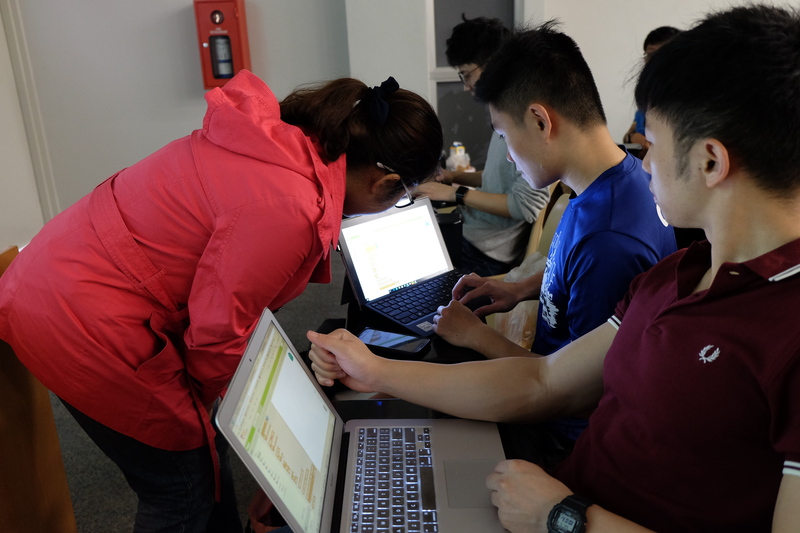 Through this workshop the students would learn to design and develop simple applications in a very quick turnaround time. 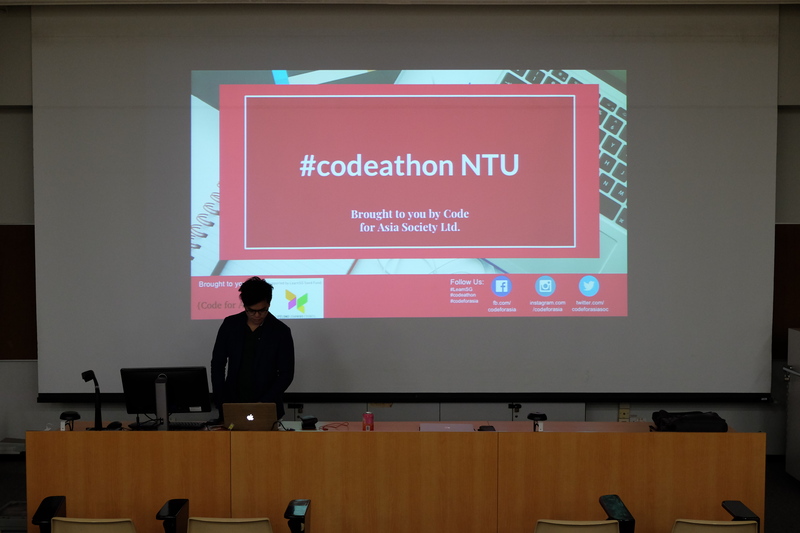 Training the NTU students was a joy. 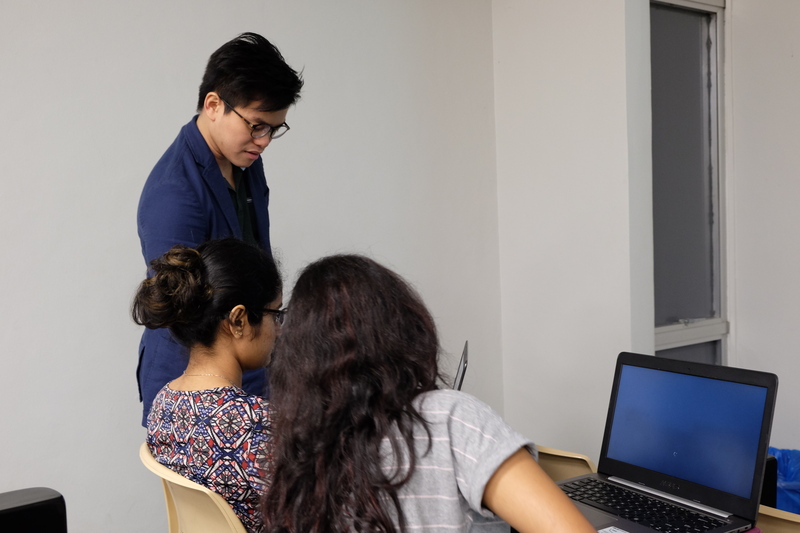 Being able to impart skills and watch the students grow an interest in the programming methodology, was a key highlight of the training experience. It was truly an amazing and enriching workshop for both the parties. If you are interested to conduct such workshops and talks for your institution, please get in touch with us. 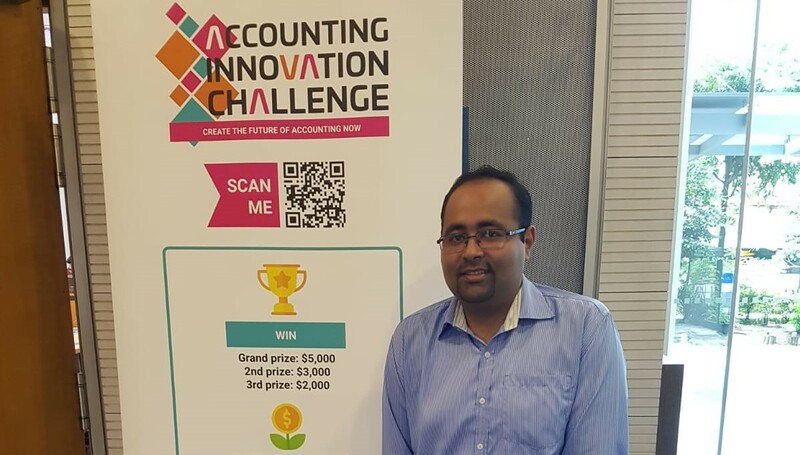 The Accounting Innovation Challenge was held in the Singapore Management University Labs in the month of June, 2018. The innovation challenge focused on employing technology, essentially Blockchain, Artificial Intelligence, Machine Learning to create innovative solutions in the accounting industry. The innovation challenge saw budding developers, hustlers, accountants, designers engage in a head on battle to build the best solution possible. Xaltius was given the opportunity to mentor all the participants of the innovation challenge in the aforementioned areas. 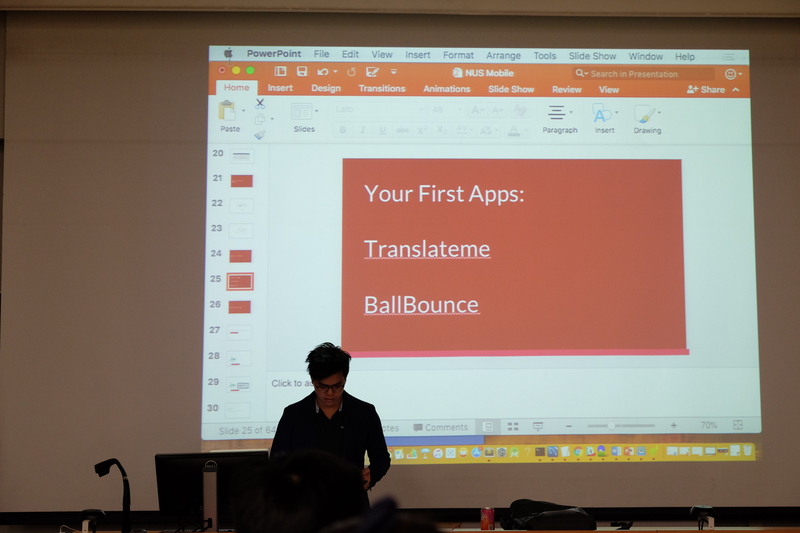 Besides being able to give the participants guidance in the areas of design, blockchain, smart contracts, AI and Machine Learning Algorithms, the mentors themselves learnt a lot in terms of advancements in the areas of accounting and technology through the interactive discussions with the participants. 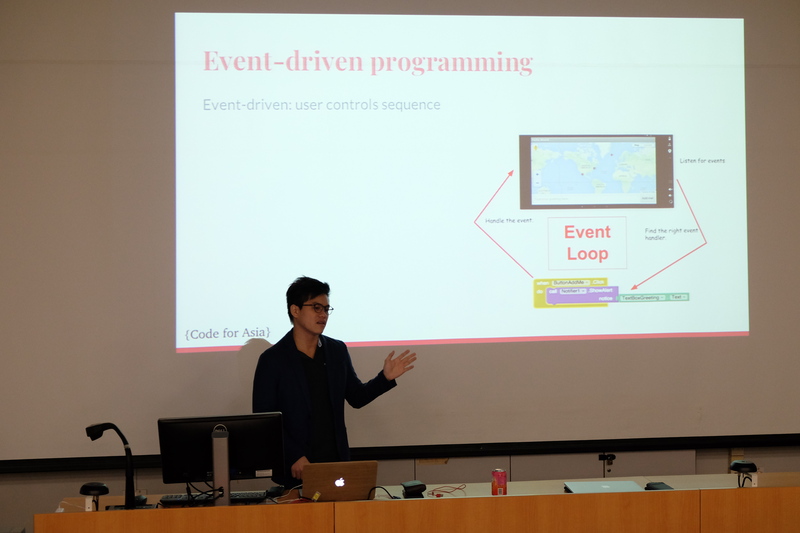 We would also like to thank Code For Asia for giving us the opportunity to mentor such wonderful participants.